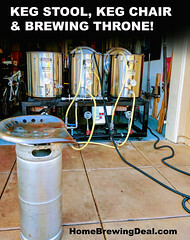 Sale Description: There is currently a promotion going on at Adventures in Homebrewing where you will save 13% on any order where the total is over $100. This promotion expires on April 8th and there are no promo codes or coupons needed. Click the link for all of the details. 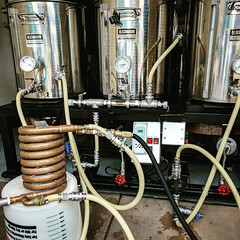 Included leg extensions raise burner to a height of 22″, easily allowing for gravity-fed transfer of liquid from kettle to fermenter or carboy. 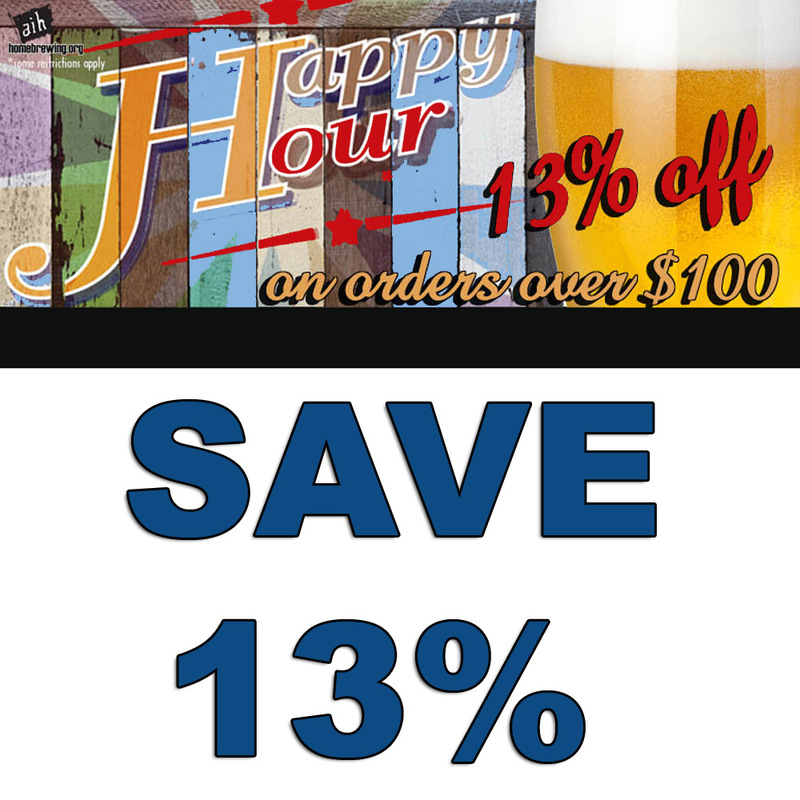 Coupon Description: If you need a hydrometer, now is your chance to pick up a free one! 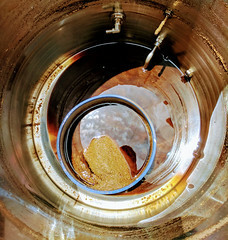 If you spend just $30 on an order at HomebrewSupply.com you can get a free hydrometer for making sure your gravity is on target! 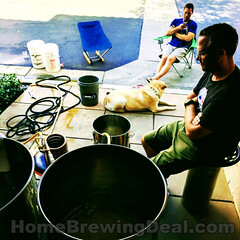 Click the following link for all of the details on this Homebrew Supply promo code!